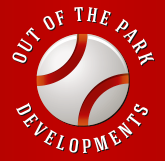 1966 Orlando Merced, Pirates outfielder from Puerto Rico is born. 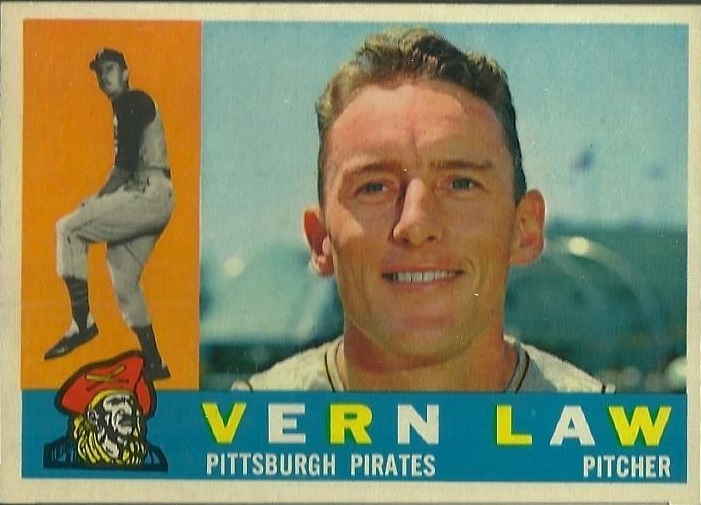 1960 Pittsburgh Pirates' Vern Law wins the Cy Young Award. 1971 In front of a crowd gathered on the U.S. Capitol steps, Pennsylvania lawmakers Hugh Scott and Richard South Schweiker collect their World Series wager made with their fellow senators from Maryland, Charles Mathias Junior and J. Glenn Beall, Jr. As winners of a bet made on the 1971 Fall Classics between the Orioles and Pirates, the two Keystone State senators victorously ride elephants as the losers lead and feed the pachyderms peanuts while carrying shovels to clean the street, if necessary. 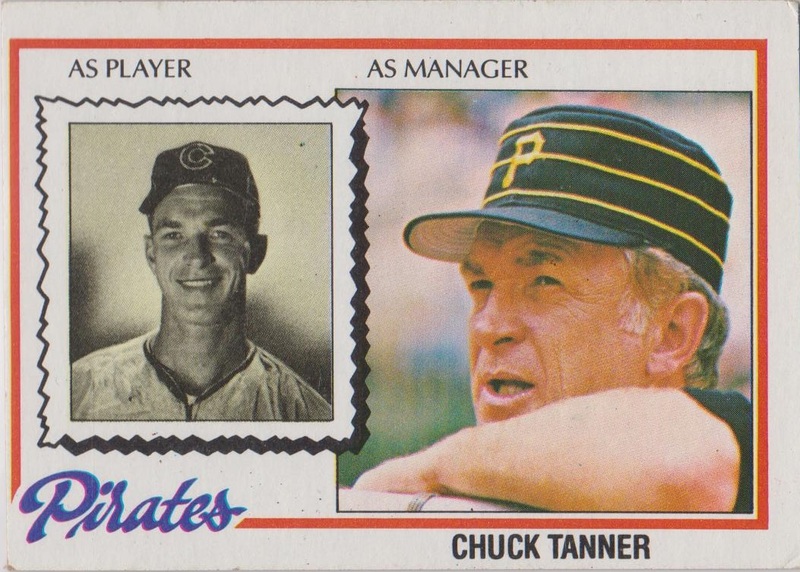 1976 The A's release Chuck Tanner from his contract allowing him to manage the Pirates in exchange for catcher Manny Sanguillen and $100,000 from Pittsburgh. During his nine-year tenure with the Bucs, the likable skipper will compile a 711-685 (.509) record and will win a World Championship in 1979. 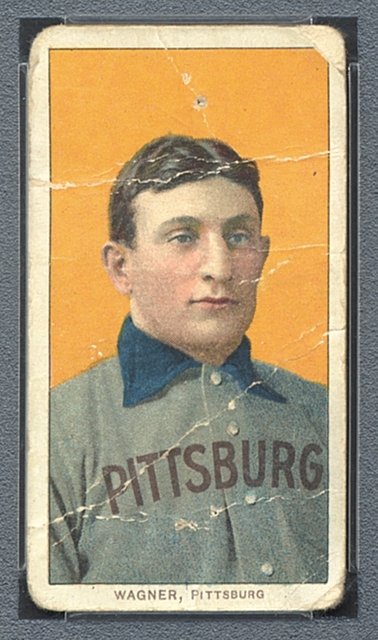 1950 Branch Rickey signs a five-year deal with the Pirates to be the club's executive vice president and general manager. Rickey's magic doesn't seem to work in Pittsburgh as the Bucs will compile a 269-501 record (.349) during his tenure. 2004 Jason Bay (.282, 26, 82) becomes the first Pirates player, as well as the first Canadian, to win the National League Rookie of the Year.